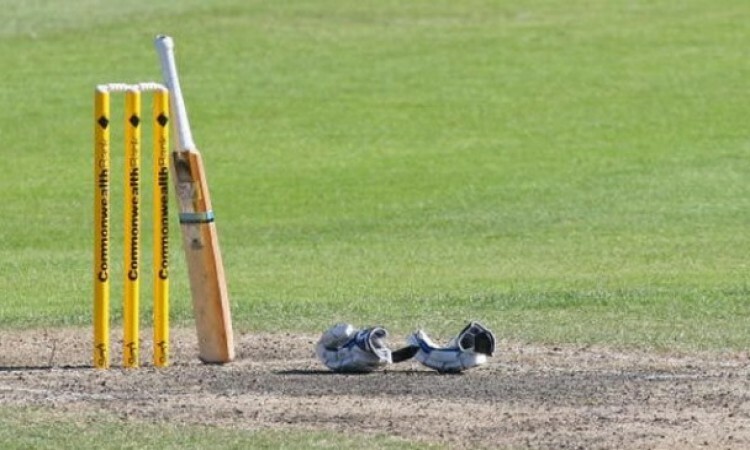 New Delhi, Oct 31 (CRICKETNMORE): Hosts India will face South Africa in the opening game of the Deaf ICC Twenty20 World Cup, starting November 26, it was announced on Wednesday. The World Cup will see the participation of teams from as many as seven countries including the Deaf Cricket Society (DCS) team from India for the five-day-tournament to win top honours. The Deaf Cricket Society (DCS) is an independent body promoting and organising cricket for the deaf in India, and is a member of the Deaf International Cricket Council (Deaf ICC). Participating countries include Australia, Sri Lanka, Pakistan, Bangladesh, Nepal, South Africa, apart from host DCS from India. General Secretary of the Deaf Cricket Society Sumit Jain said: "It is a matter of great pride that DCS is hosting the Deaf-ICC World Cup T20 which will be held here in Gurugram, Haryana. "We hope that with the World Cup being held here, it will bring in support that is needed to bring the hearing impaired into mainstream society." The Chairman of the Deaf International Cricket Council Stefan Pichowski said: "This forthcoming Deaf Cricket T20 World Cup 2018 hosted by Deaf Cricket Society in India represents a once-in-a-lifetime opportunity for many talented hearing impaired cricketers to fulfil their dreams of representing their countries. "This memorable event shows that there are no barriers for the deaf cricket world as we seek for new life-changing achievements and accomplishments. millions more talented deaf cricketers to follow suit," he added.